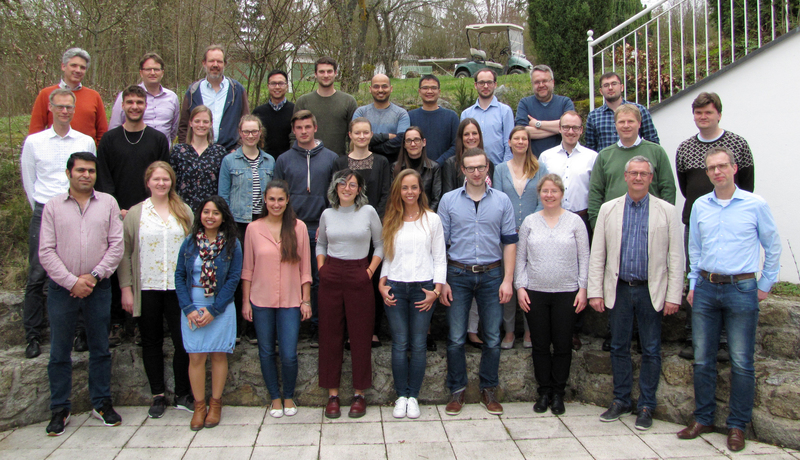 Welcome to the DFG research group FOR 2127 – Selection and adaptation during metastatic cancer progression! Aim of the research consortium is a systematic analysis of systemic cancer progression. We will focus on evolutionary processes that drive colony formation and growth of a metastasis as well as the development of drug resistance. We will investigate how cancer cells escape intrinsic (cellular failsafe) as well as extrinsic control mechanisms during metastasis. To this end the different partners will provide state-of-the-art technologies to study genomic, epigenomic, and transcriptomic alterations, which allow a comprehensive assessment of cellular deregulation. These alterations will then be put into context of cellular lineage trees that we will generate for individual patients or mice. In addition, we will investigate the cellular interactions between cancer cells and immune cells or cells forming the metastatic niche. For the first funding period we will focus on the identification of fundamental principles in two mouse models of cancer, one for breast cancer and one for melanoma. Subsequently, we will proceed to human samples to test specific hypotheses and translate findings from models.